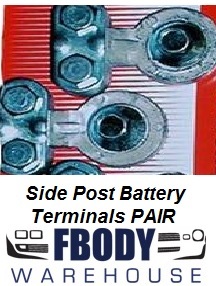 Your 1978 1979 1980 1981 Camaro battery area is a highly visible area in your engine bay. After 40 years batteries leaked causing rust and rot. 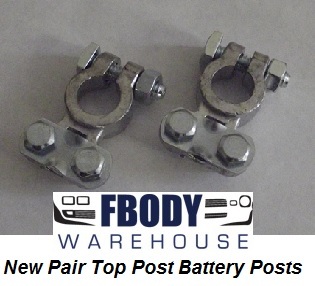 So if you need a battery tray, a liner, hold down, or any of the battery area related parts Fbodywarehouse has them, from terminals to wires shop below for the parts you need!